We will begin at 7 pm and this week we are talking about 2 card spreads. Bring your favorite deck and plan to have a fun and interactive time! 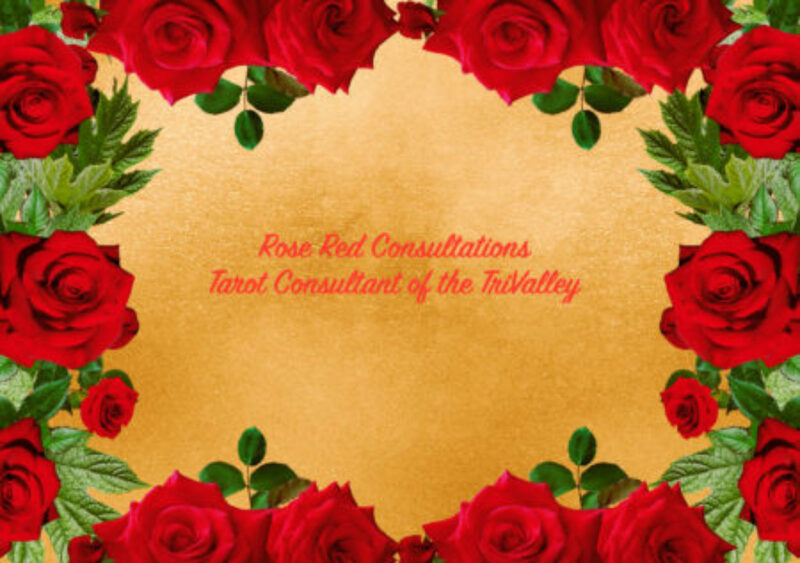 Welcome to Rose Red Tarot! What can you expect from this litle chunk of cyberspace? Well I will post any thing I find fascinating about tarot and share it here. Welcome to my Thorn Bush!